Your new wellness center has just opened in the heart of Ixelles, close to Porte de Namur. Jogo Vivo health club is open every day at 16 rue d’Edimbourg, 1050 Brussels. 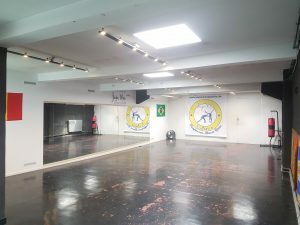 We offer you group classes: capoeira, karate, yoga, pilates, tango argentino, lindy hop, etc..
You want to rent our space? 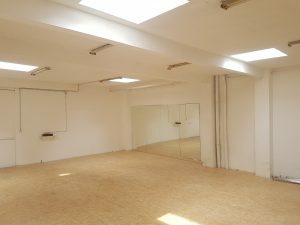 Our two rooms are perfect for martial arts, dance, yoga, singing, theater, exhibitions,… but also workshops, demonstrations and seminars. More infos on our Venue booking page.